DiamondSpur Builders also selectively takes on the most challenging renovation, addition, and remodeling projects. 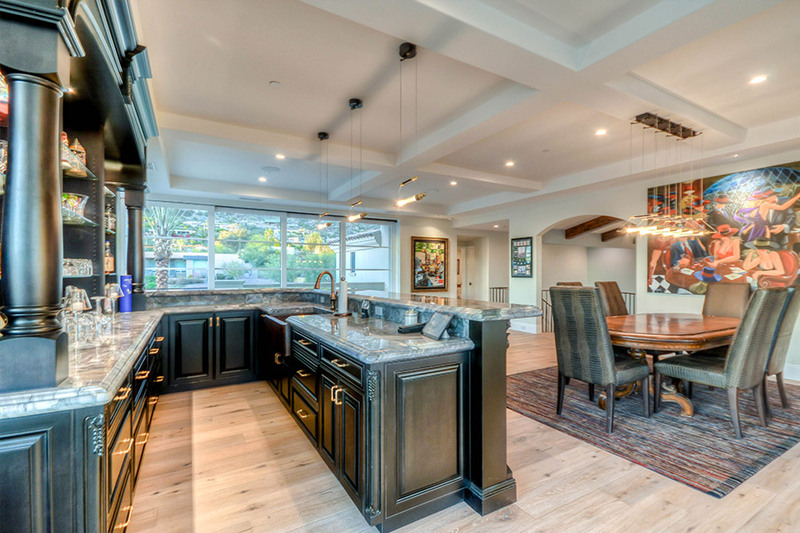 Successful renovation and remodeling requires a unique approach to every project, particularly when a client continues to occupy the affected residence. Onsite problem solving, flexibility, and patience are critical elements to the outcome of these projects. Beyond our normal high quality standards, we pay particular care to the critical elements of client privacy; organization and neatness; and tight adherence to project schedules. We strive to achieve our client’s goals in the shortest time frame and with the least amount of stress possible. We recognize that during the course of a remodeling project, it may feel like we are “living” with you and your family, so we try to have a little fun along the way as well. We have an excellent reputation in the Scottsdale area, are fully insured and bonded, and are renowned for spectacular customer service. Most of all, we are very proud of our staff and our sub-contractors, and are sure you will be too, as proud as you will be of your construction project when it is complete. We look forward to hearing from you and hopefully from helping your realize your project. Feel free to call with any questions or you can simply contact us on our contact page on this website. The last thing you want is a contractor to be working on your property, only to find out they don’t have the proper insurance or aren’t licensed to do the work, because if something goes wrong or someone is hurt at a work site, you could be held liable for the damages. Make sure that the general contractor you choose has ample worker’s compensation, property damage, and personal liability coverage. The best way to ascertain if the general contractor you choose is skilled and competent enough to do the job is to ask for and verify a list of references consisting of past customers that you can contact. Customers that get what they paid for and who are happy with the job your contractor has done for them are usually only to happy to provide an endorsement on the contractor’s work. Choose us, and before long you’ll be on our reference list! Small or large, your project will receive the benefit of the area’s most experienced and skilled home remodeling & renovation professionals who are committed to building and designing long term value into every project. Get in touch with us, or visit our offices located in Scottsdale and we’ll be happy to discuss your home improvement needs and find a solution designed to fit your individual home and budget.